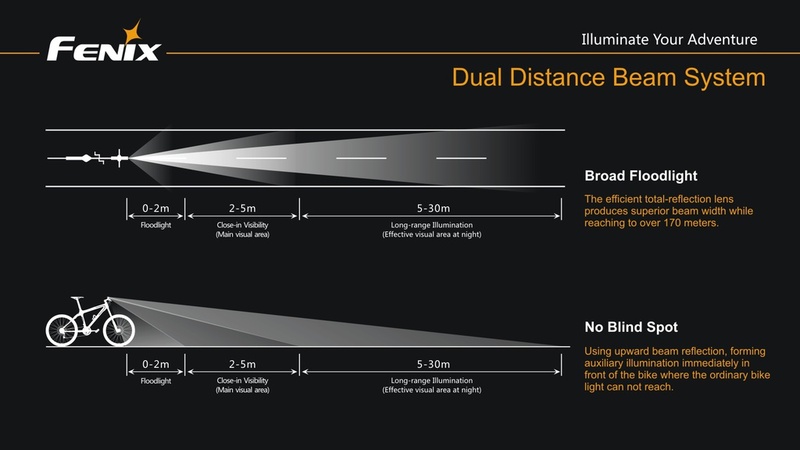 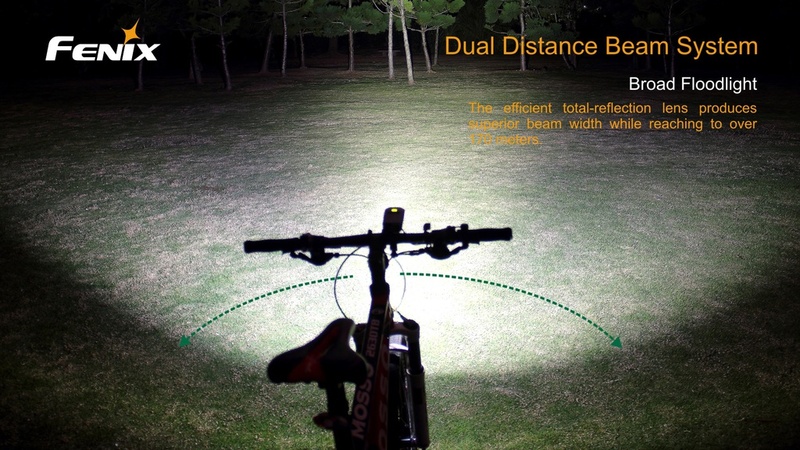 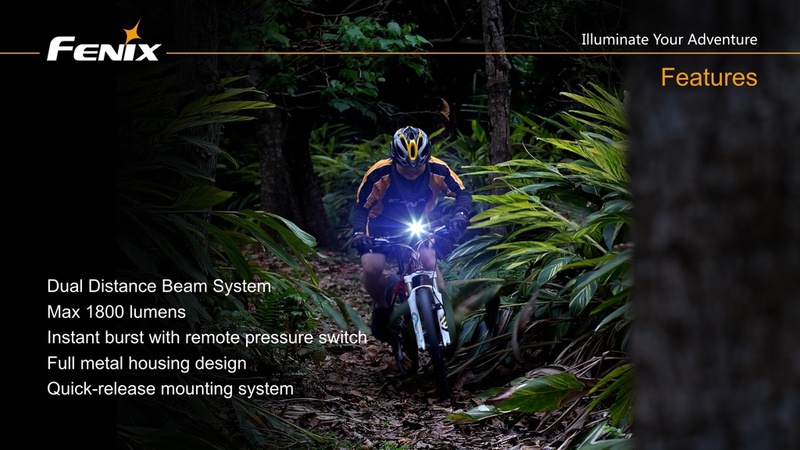 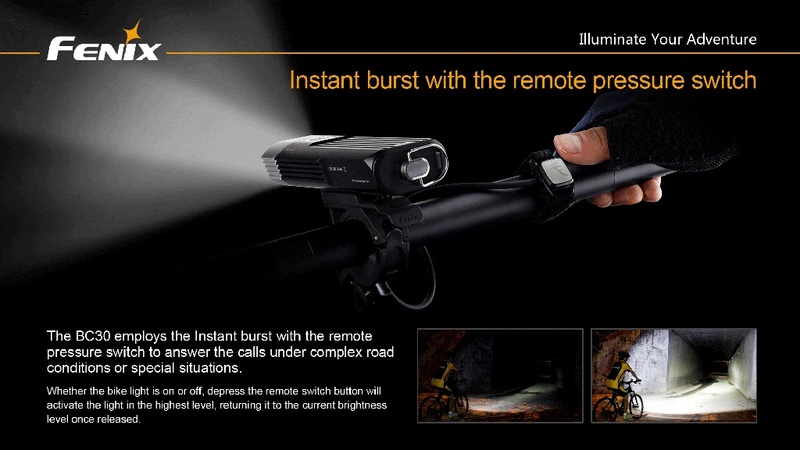 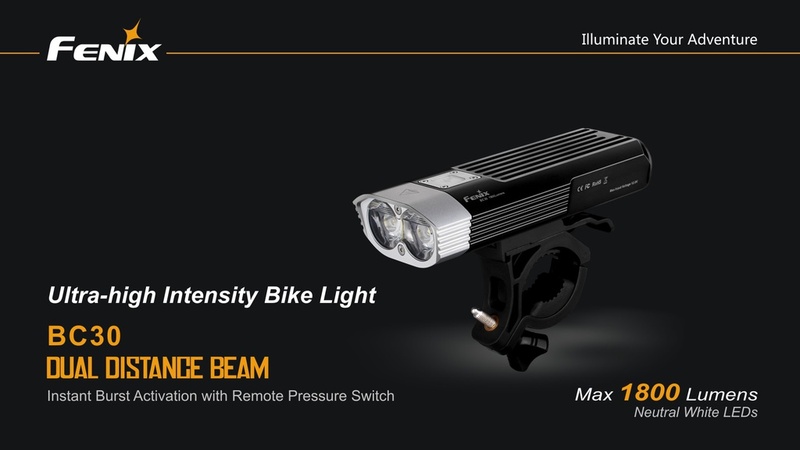 The light for the biking professional. 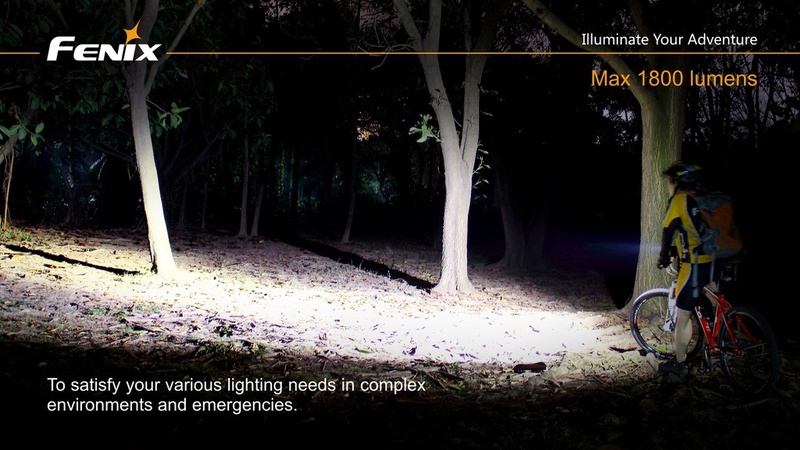 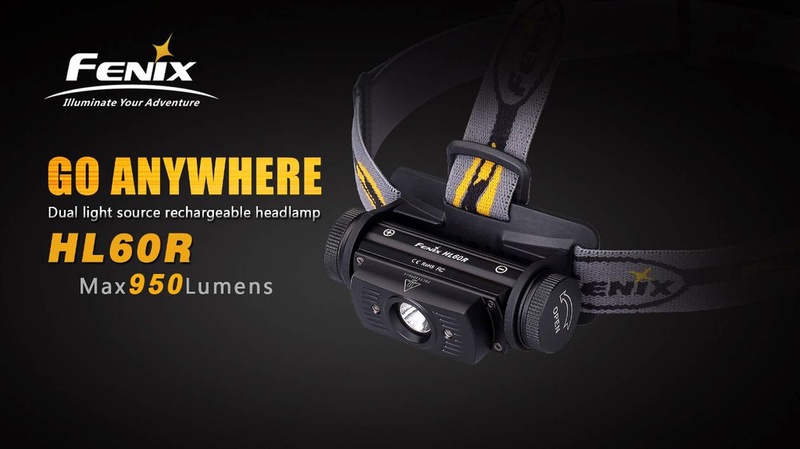 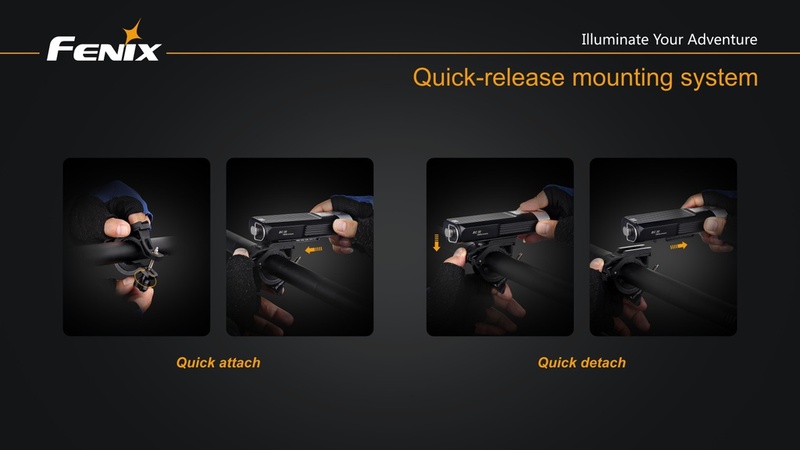 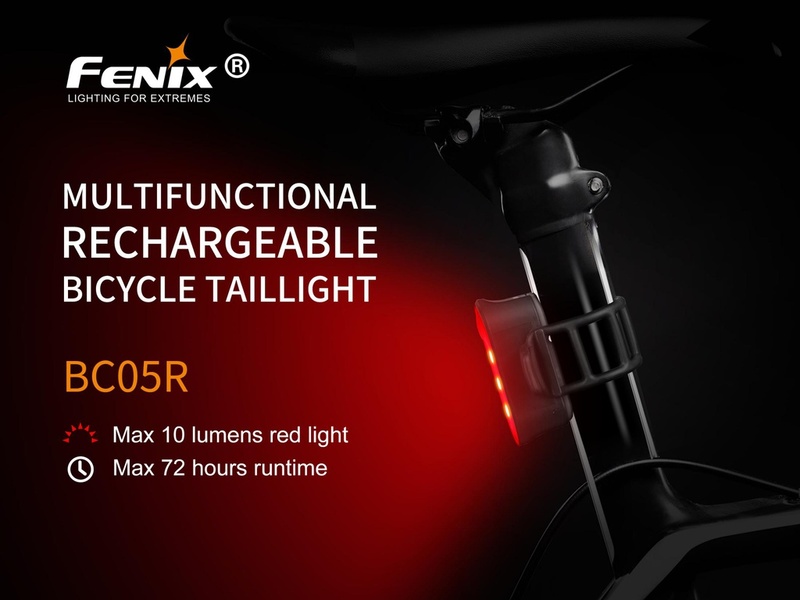 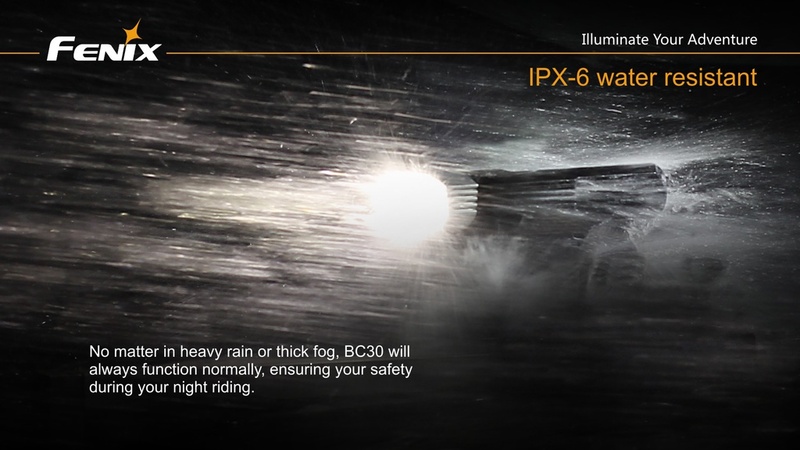 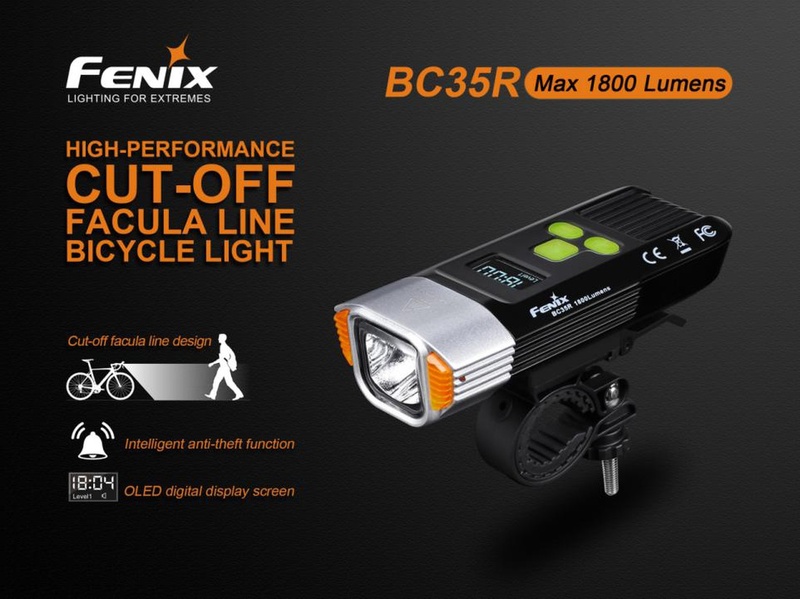 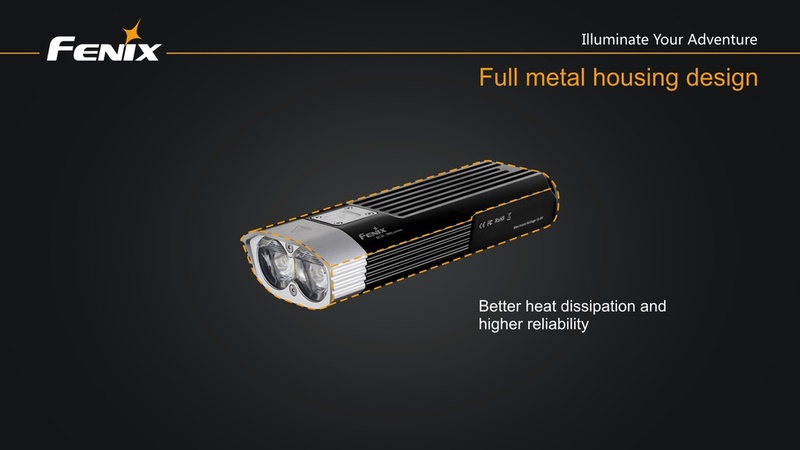 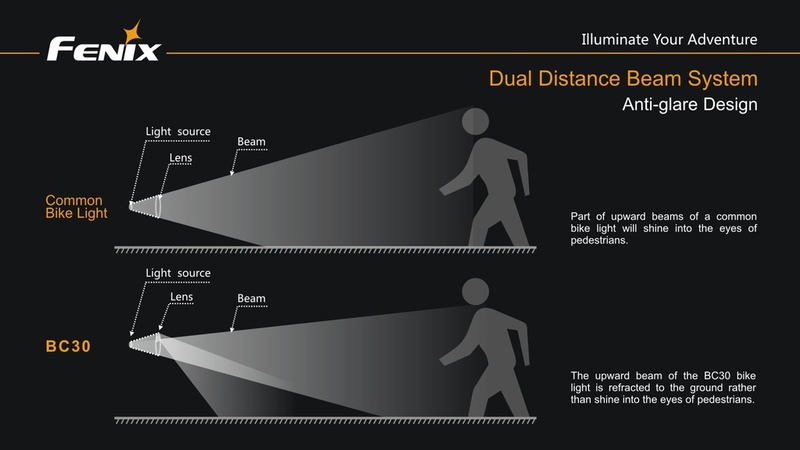 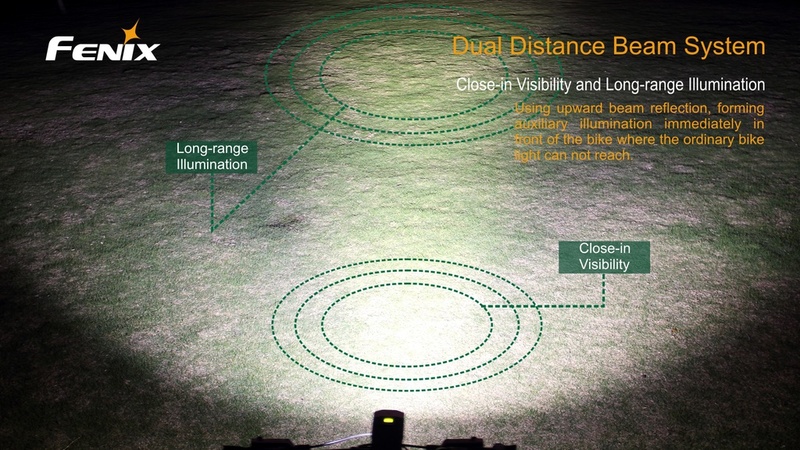 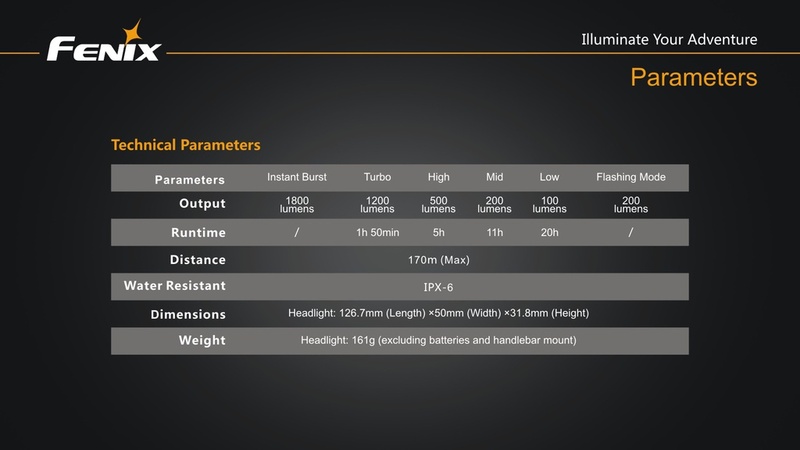 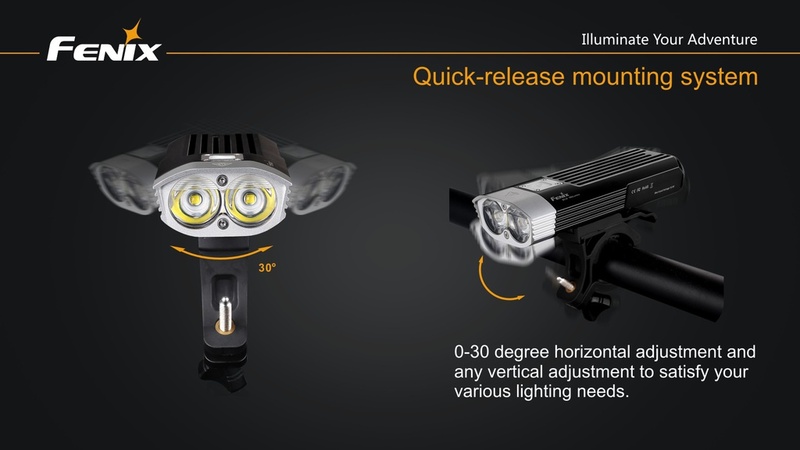 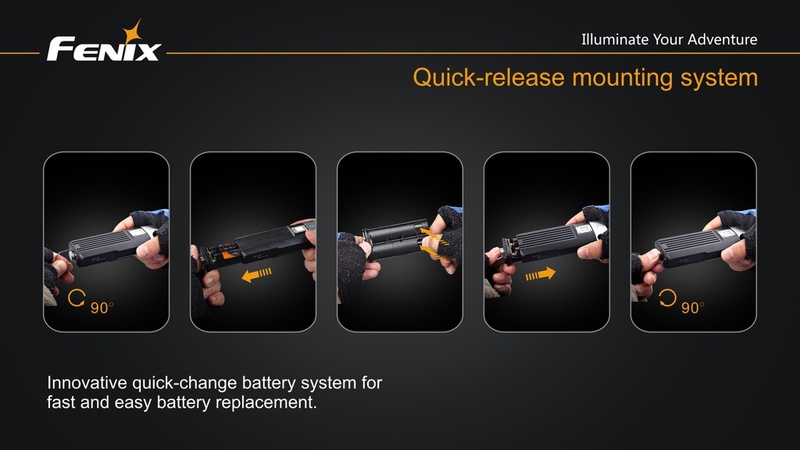 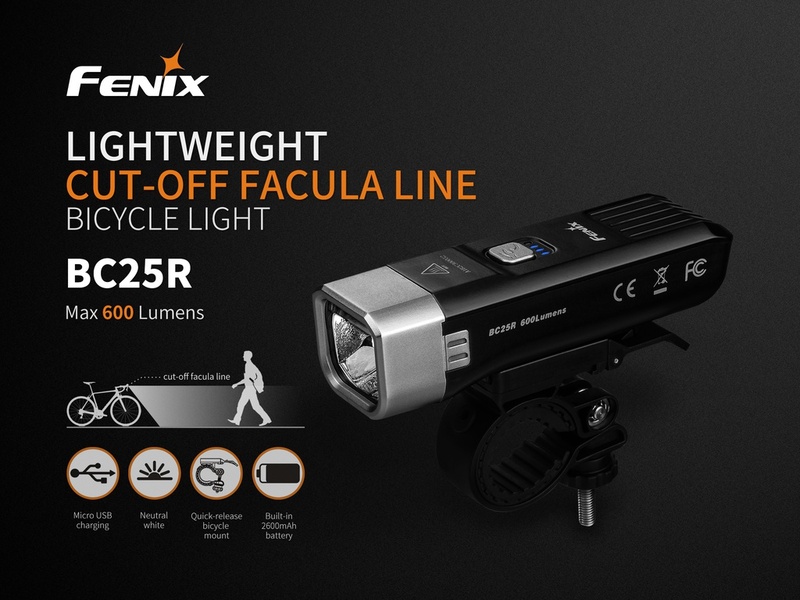 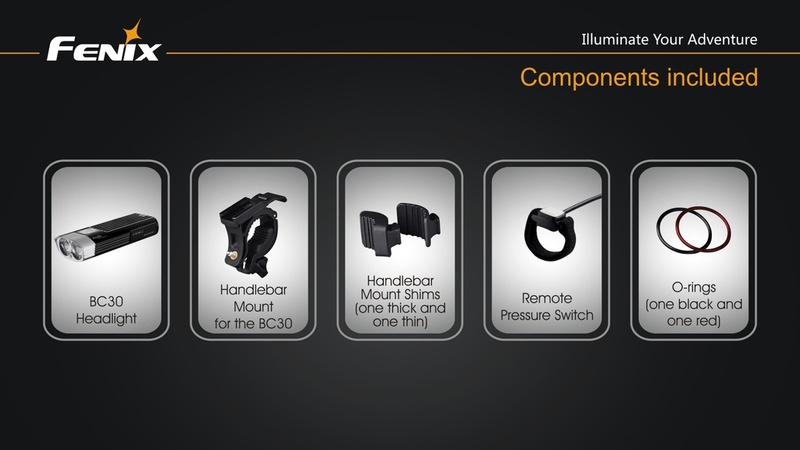 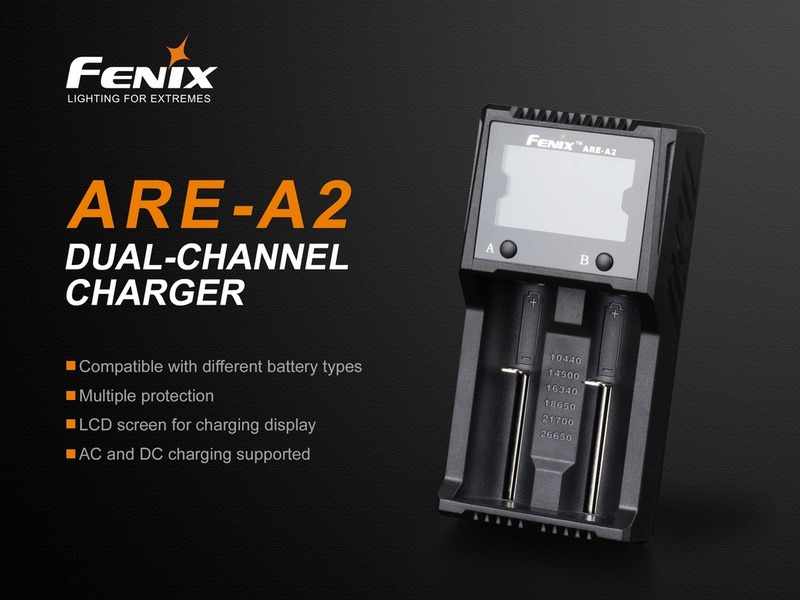 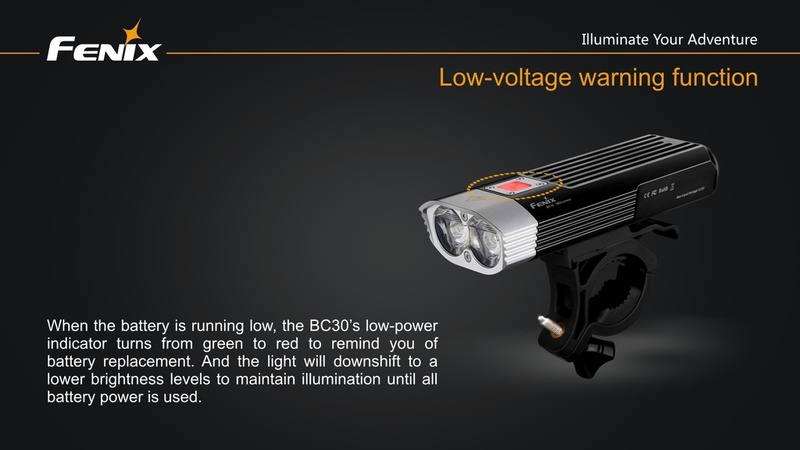 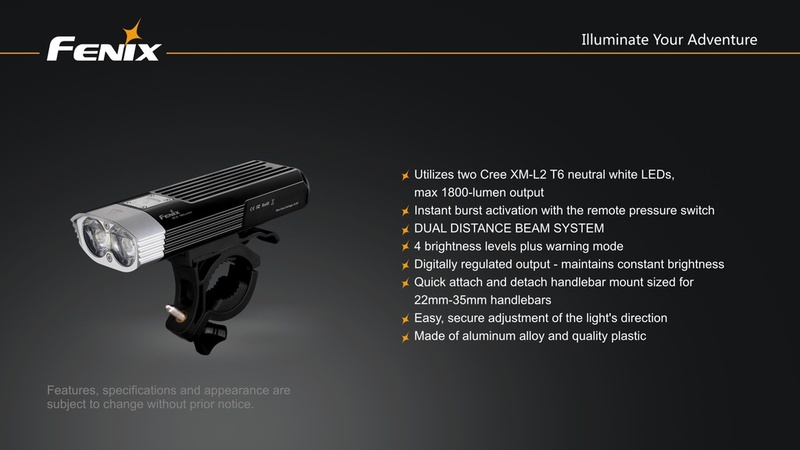 The Fenix BC30 puts self-contained maximum 1800-Lumen output at your fingertips. 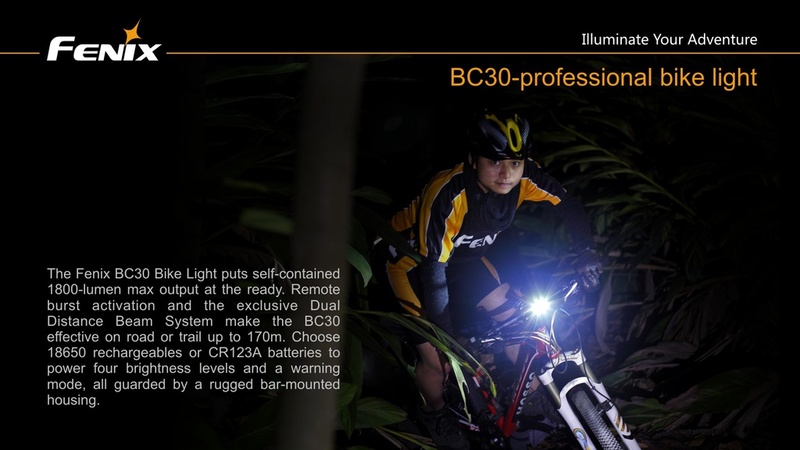 Remote burst activation and the exclusive Dual-Dstance Beam System make the BC30 effective on the road or trail up to up to 170 meters. 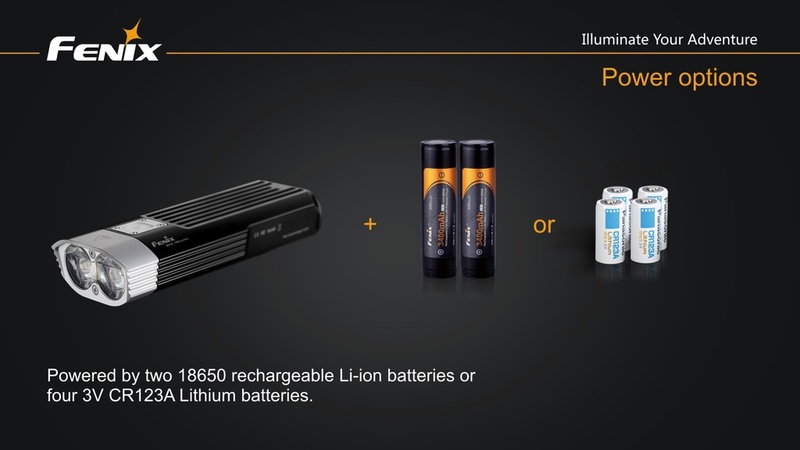 Choose 18650 rechargeable batteries or CR123A non-rechargeable batteries to power four brightness levels and a warning mode, all guarded by a rugged bar-mounted housing. 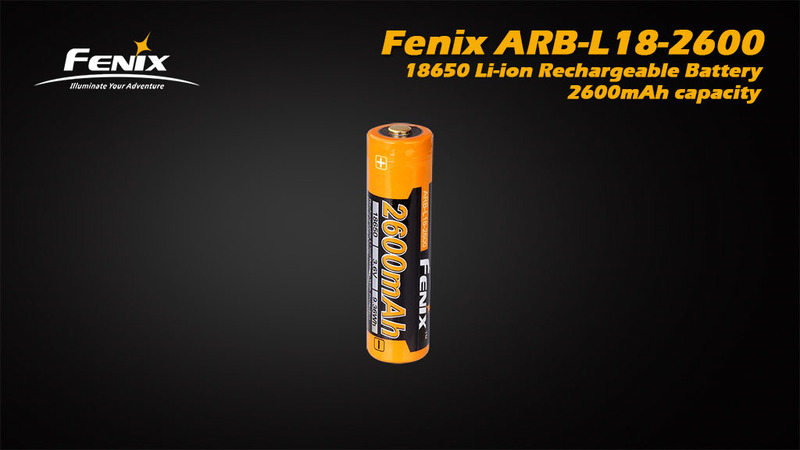 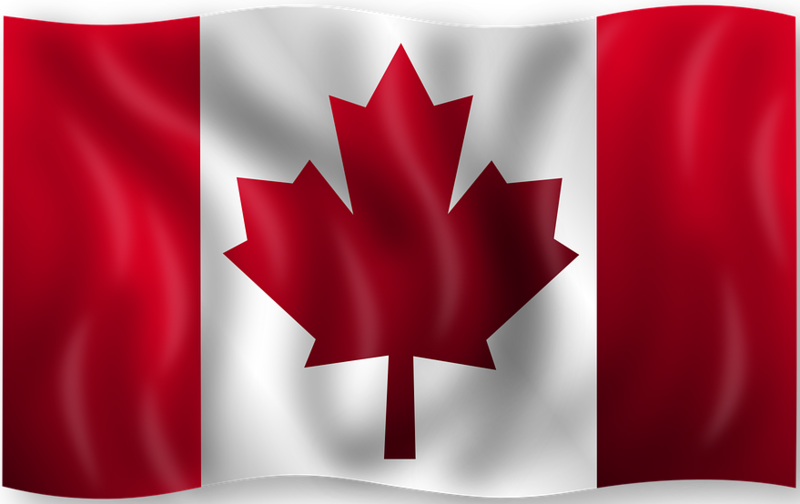 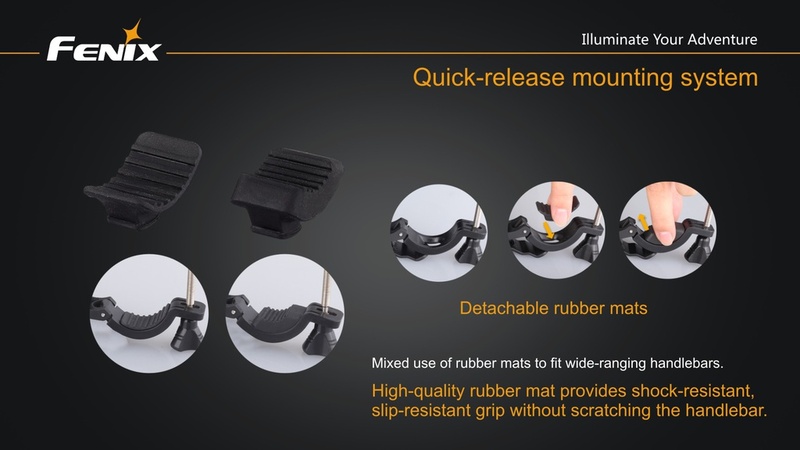 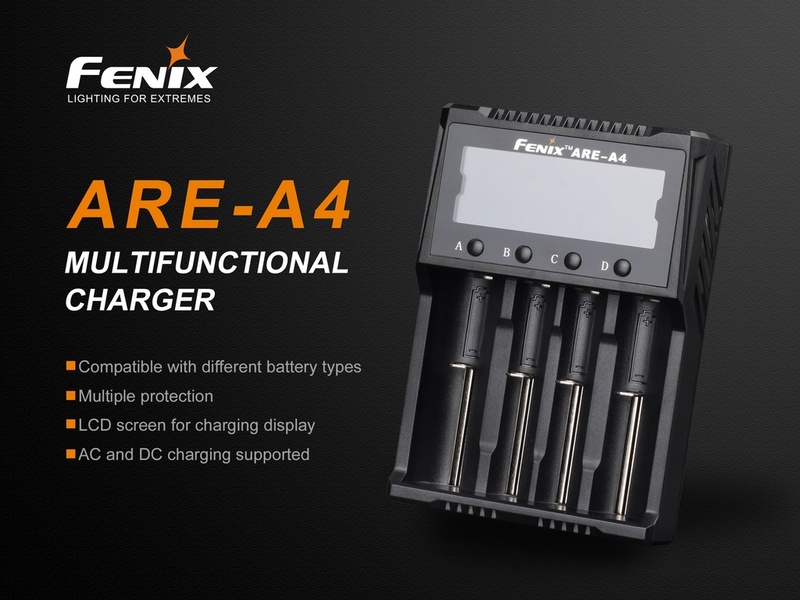 Compatible with: ARB-L18-3500, ARB-L18-2600, ARE-A2, ARE-A4.